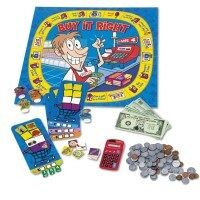 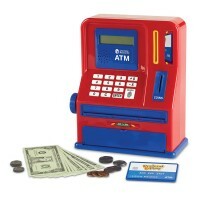 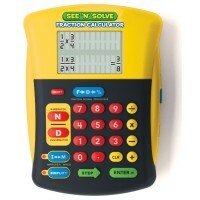 Teachers' favorite See n Solve Visual Calculator for Kids displays whole equations on a large, easy to read LCD screen. 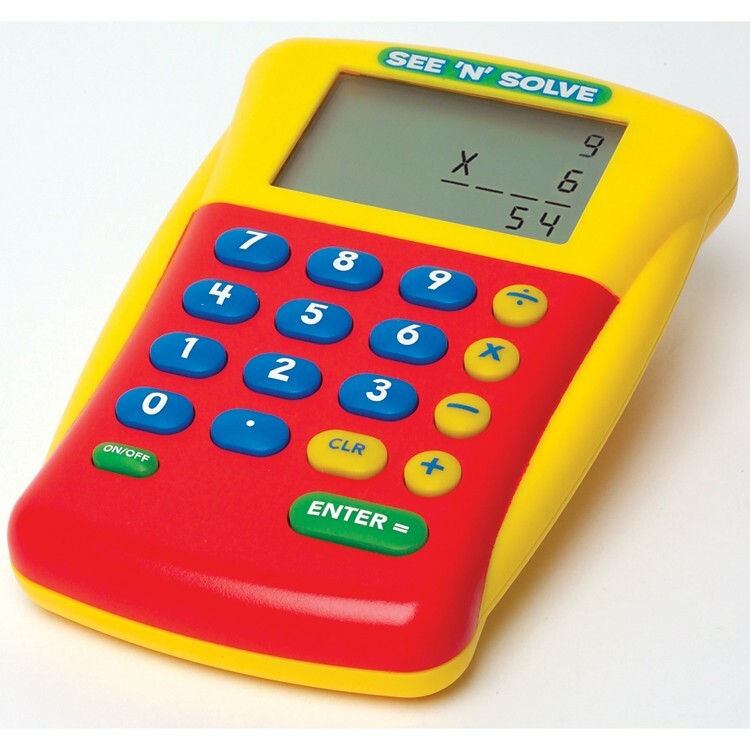 See n Solve Visual Calculator for Kids is a perfectly sized calculator, designed for grade school children. 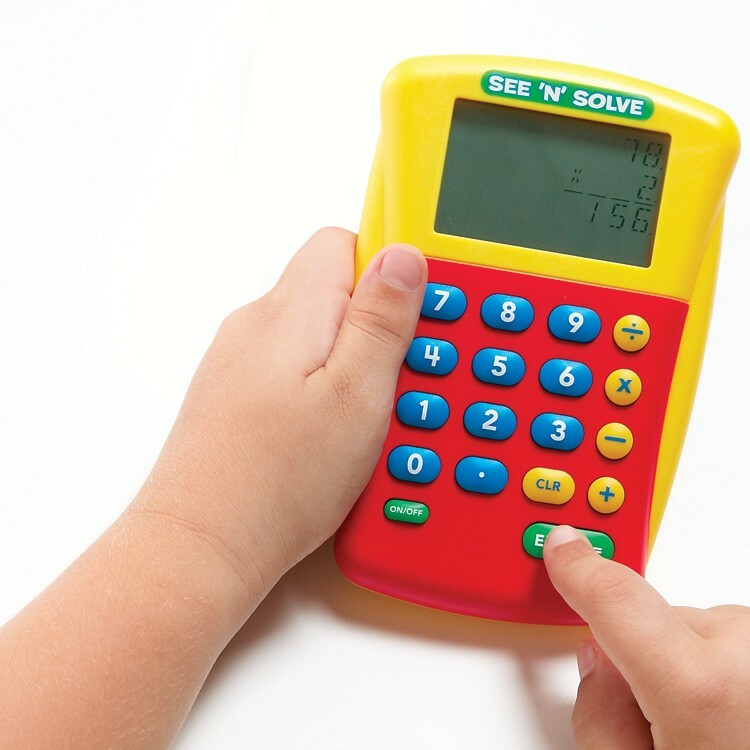 This child-friendly calculator by Educational Insights displays entire equation in the same format students write them, not just the last number entered. 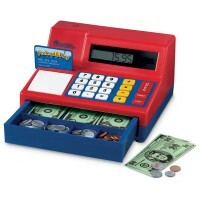 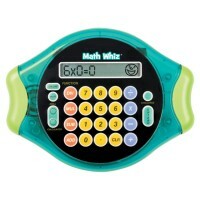 The kids math calculator provides an age-appropriate introduction to calculators with oversize LCD screen, large buttons and bright, color-coded buttons. 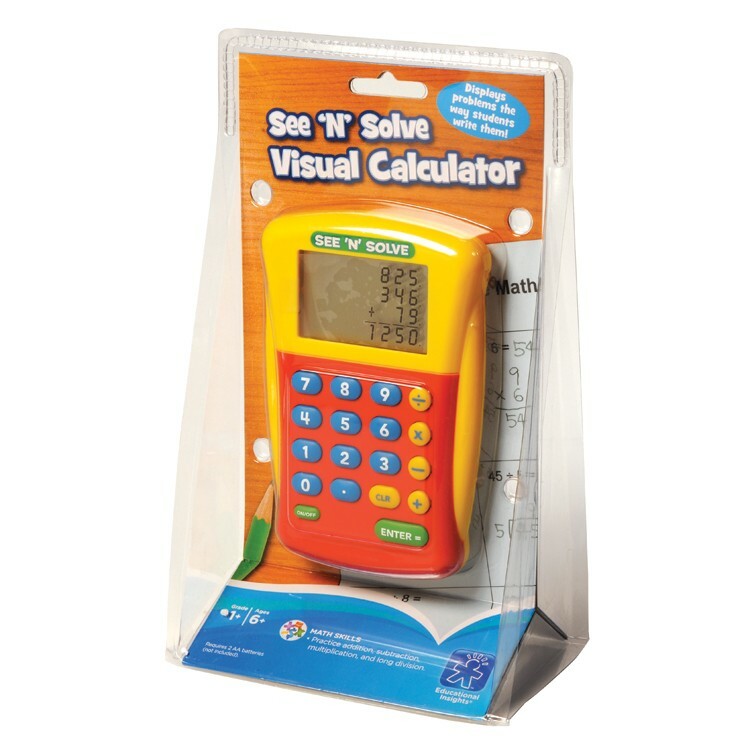 The See n Solve Visual Calculator for Kids provides 4 functions: addition, subtraction, multiplication, division to master all basic math operations. 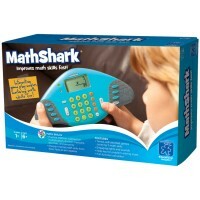 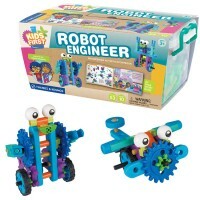 This unique learning calculator math toy is perfect for math students working at home or in a classroom. 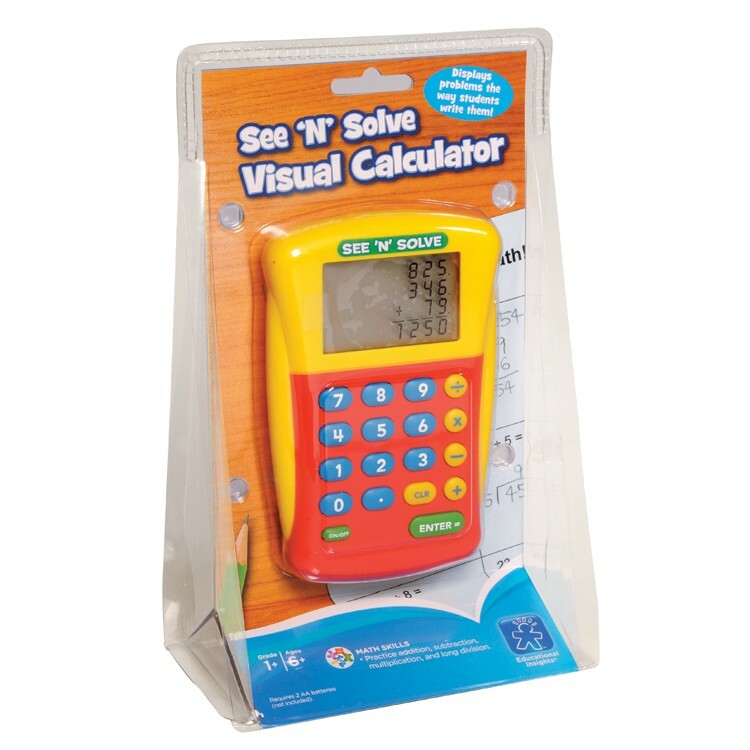 The visual calculator from Educational Toys Planet requires 2 AA batteries (not included). 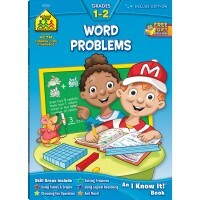 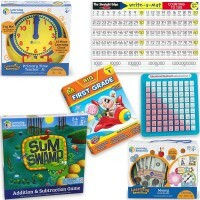 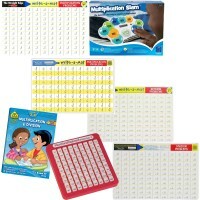 Dimensions of package 6.4" x 10" x 1.7"
Write your own review of See n Solve Visual Calculator for Kids.